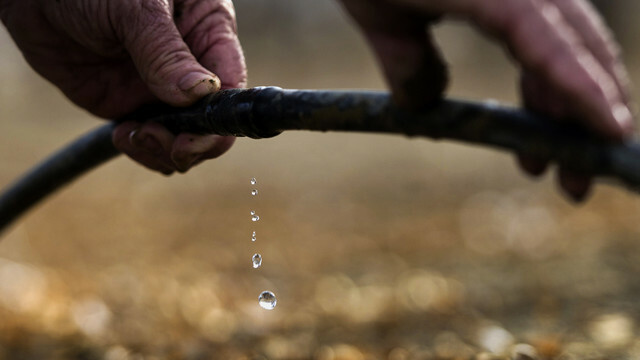 Planning For Rain: Why Storm Water Management Matters during the Drought	Why Has the Response to the California Drought Been so Weak? Water-efficiency improvements provide multiple benefits.Some of the water saved represents new supply that can be dedicated to other uses. 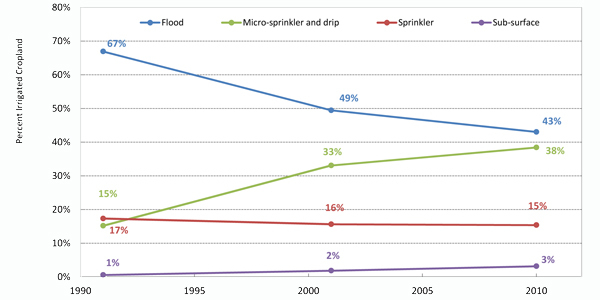 Efficiency improvements that do not produce new supply provide other important co-benefits. 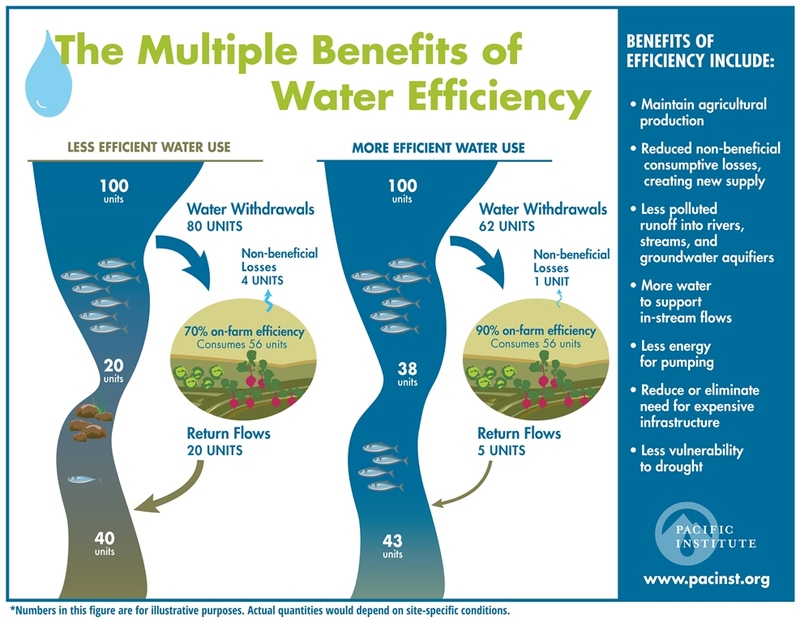 A new fact sheet and infographic describe some of these benefits, e.g., helping farmers maintain and even improve agricultural production; reducing the discharge of polluted runoff into rivers, streams, and groundwater aquifers; and providing more water to support instream flows. An improved understanding of these benefits, and the strategies to achieve them, expand the portfolio of policies that can be applied to solve key issues of concern in California, including water-supply reliability, conflicts among water users, the risks of droughts, worsening water quality, and ecological degradation.